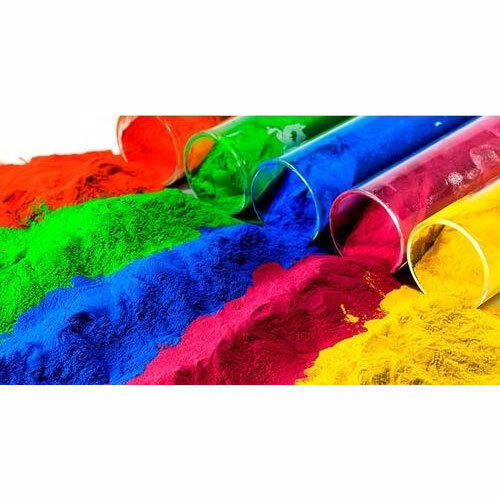 We, at Universal Colorant Company, have developed different grades of black Masterbatches, which are based on end use requirements such as jet ness, protection from UV, conductivity etc. Carbon black is mostly used in the industry as a black pigment due to its coloring ability, cost effectiveness and the superior end result. In carbon black the surface area is inversely proportional to particle size, which means lower the particle size, greater will be the surface area. In it, the size of the particles varies from 10 to 120 nm. Higher surface area leads to increase in both jet Ness and UV resistance as more surface area will be available for absorption of both the visible and UV lights. 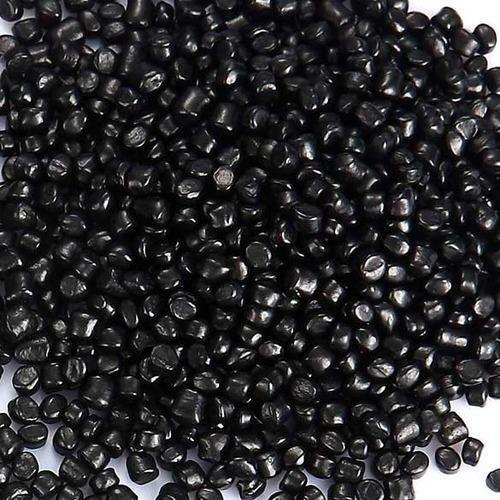 With the tendency of Carbon Black to form aggregates, also known as structure - the performance of black Masterbatches primarily depends on the dispersion of carbon black in the carrier resin. 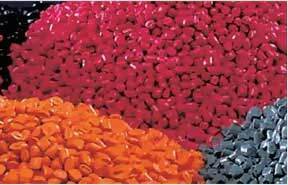 We use specialty additives and processing aids, which causes carbon black to get easily and uniformly dispersed in a carrier resin. Thus it gives optimum performance in the final applications. We manufacture carbon black Masterbatches containing up to 50 % carbon black content in them. ARticle gets good strength as you are not adding any non-virgin material like masterbatch. Masterbatch is not virgin, as it has passed through heat & shear process while manufacturing. 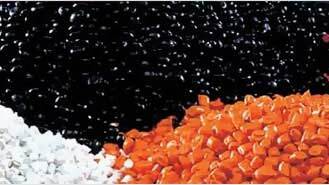 Pigment particles are coated uniformly. During this process, pigment is not passed through heating cycle as it is processed under 110C. Rotopre pigments given more gloss and optinum strength of pigments, as we remove the air & water which is biggest opacifier. It also eliminates the process of Extrusion. So, here processor saves approx Rs 10 per KG directly. 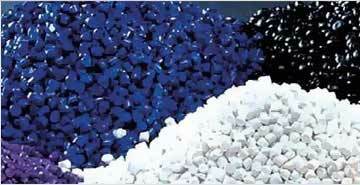 Natural pulverize polymer gives more production than precolored material & hence reduce the production cost.